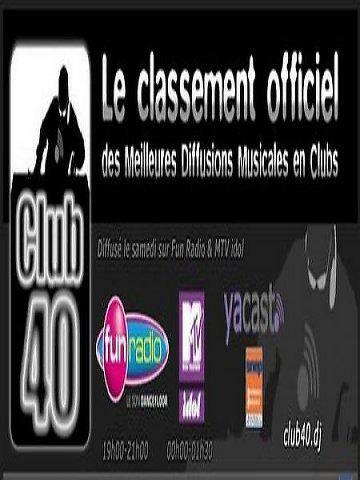 . .: Top Club 40 - Fevrier 2014 (Extended Clean) :. .
. .: Dance Cocktail (2013) :. .